today i want present you my last MOD. 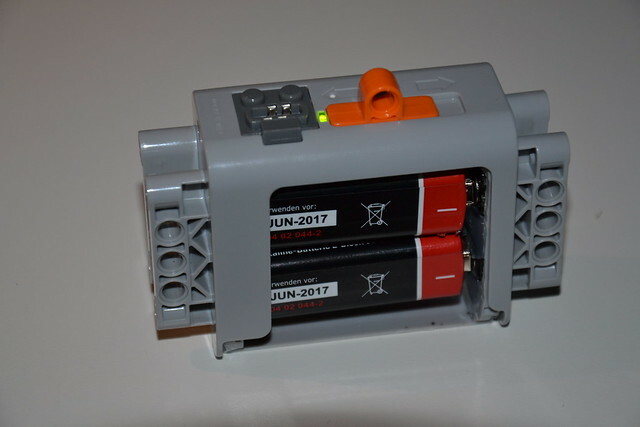 I wanted to use rechargeable batteries for my LEGO Technics. The standard rechargeable AAs don´t have enough power (6 x 1,2V = 7,2V), so i modificated the standart PF battery box for 2 x 9V blocks. The other thing is the weight. 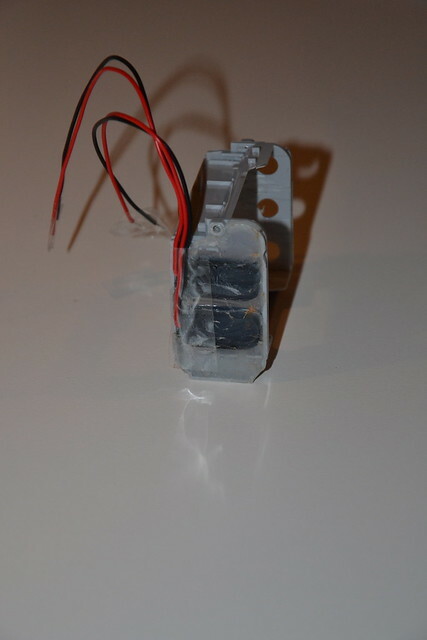 The 2x 9V are connected parallel so the voltage stays 9V. Here are the pics for my little mod. Placed the new clips vor the 9V blocks and clued in. 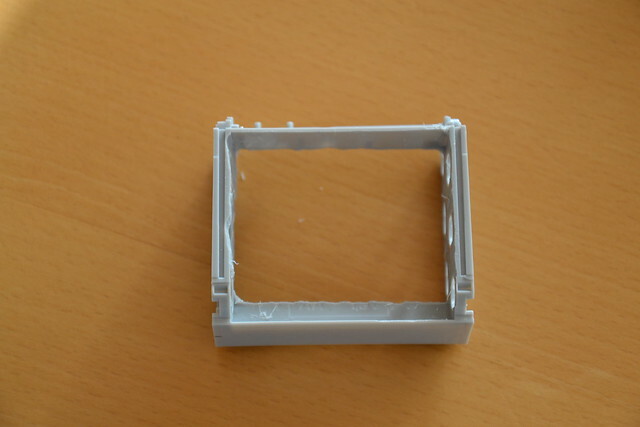 Yes, it´s just as easy to remove the blocks like the standard AAs. 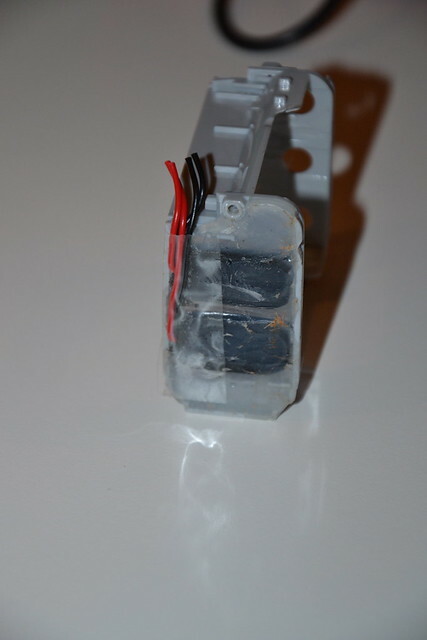 So I´m able now to use rechargeable batteries and get full voltage of 9V with less of weight. I have some worries that the capacity and also maximum current provided by 9V rechargeables is smaller that the one provided by AA. Did you made also some test to check if you can get enough current from those 9V batteries? 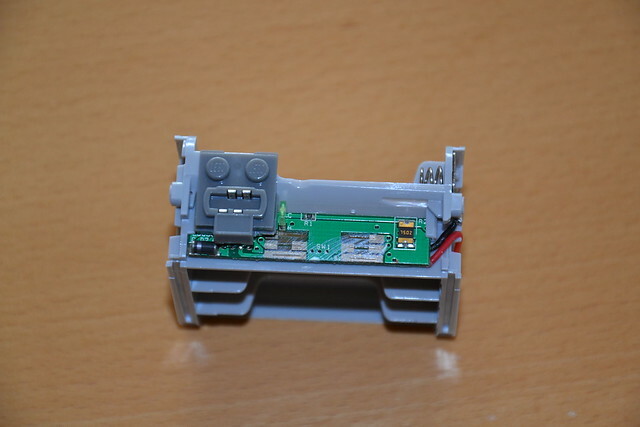 I have never seen a device (toy) with a motor powered by this type of 9V battery. They are usually used in remote controlers or other types of devices which are not so "hungry". Motor needs higher current rate and therefore use packs of AA, C or D size batteries. I can´t tell you atm. I need to test it. .1 to .2 amps which usually can be drawn from them, so with parellel wiring you could achieve maybe .4 amps depending on the battery I think. They could be able to deliver more amps they never state it on the darn batteries. This is a bit low for high output motors, can you fit two more in there? 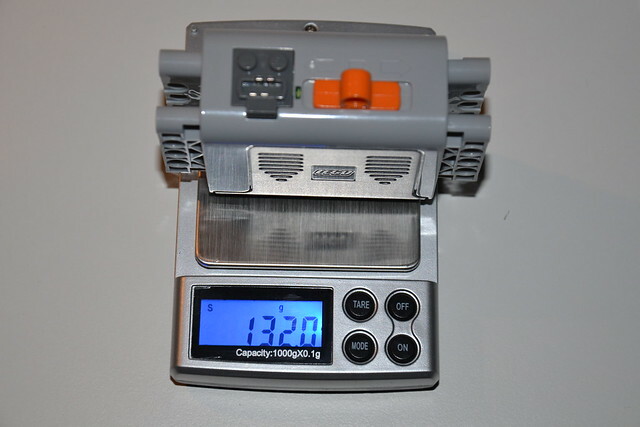 In the same table it can be seen that rechargeable version is far beyond that and is again only 7.2V since it consists of 6 1.25 V cells just like AA box. I put 8 rechargeable AAAs in mine, to get 9.6V. I haven't done any empirical testing but it works pretty well for me. How would this compare in terms of capacity? So, who's gonna be the first to blow up an XL with this new fad? Yes, there is pretection circutry build into TLG's electrical parts, but what good is it if you trip it all the time? AAA have something like 650-1200mAh, AA can have easily 2700mAh. This means not only that they last twice as long but it also means, that peak current is higher. From this point of view, even best non-rechargeable 9V is not better than AAAs. But two non-rechargeable 9V can be interesting (because the have lower weight), if they really have 1200mAh each. 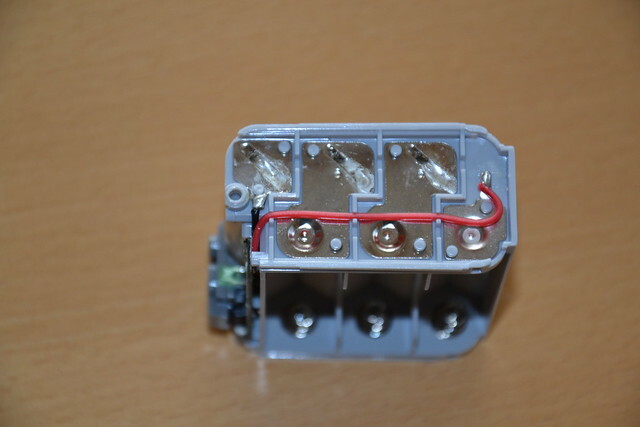 This insufficient power can be a problem for all purpose applications, but for situations when you need a lighter battery box it can be quite usefull. 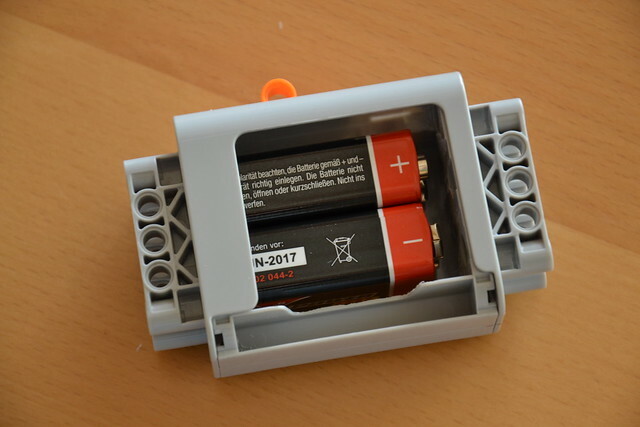 Lego could have the possibility to fit 4 9v batteries inside the battery box.That is a whopping total of 4800mah with the lithium. 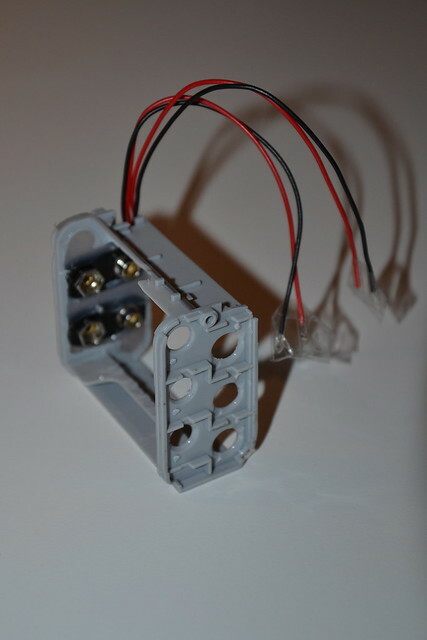 I usually try to power my servo motor separate from my drive motors. 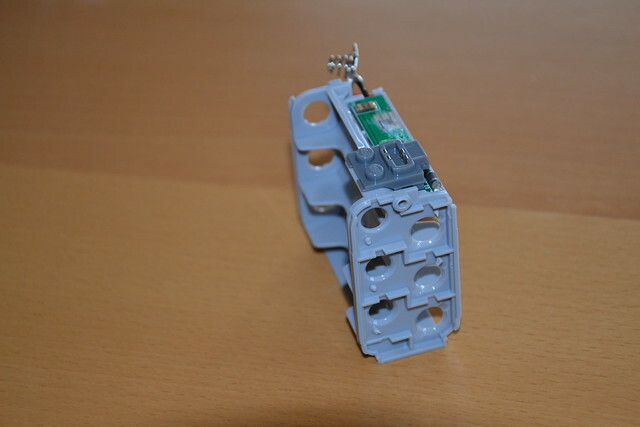 I do this with a nine volt battery and a moc PF wire. 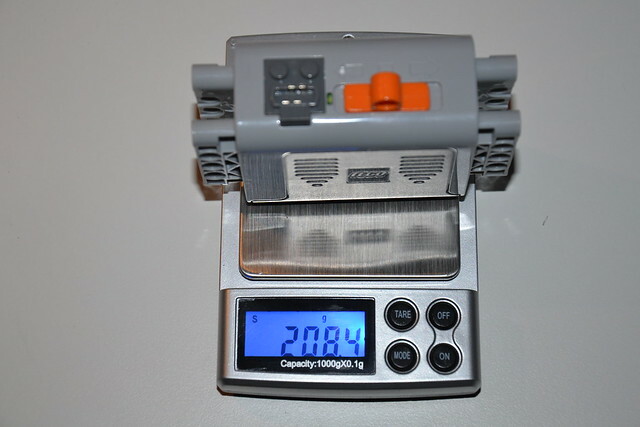 For me it does not make sense to create something that can go fast from LEGO, but compact high capacity BB can be interesting for creations that require more motors to be operated in parallel. 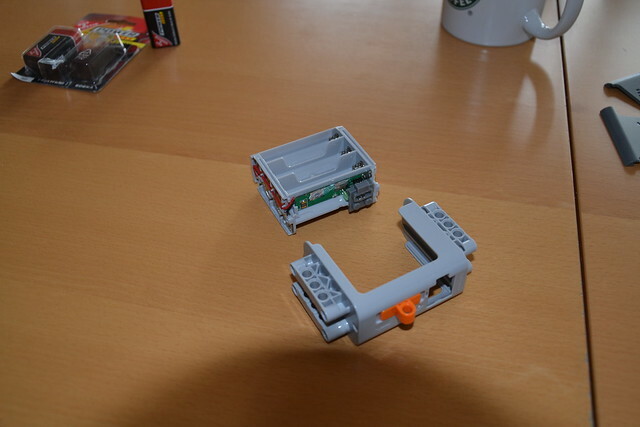 LEGO is not RC. RC wishes it was LEGO. You break a RC things will get complicated real quick. All the RC parts out there are RC parts nothing more or less. 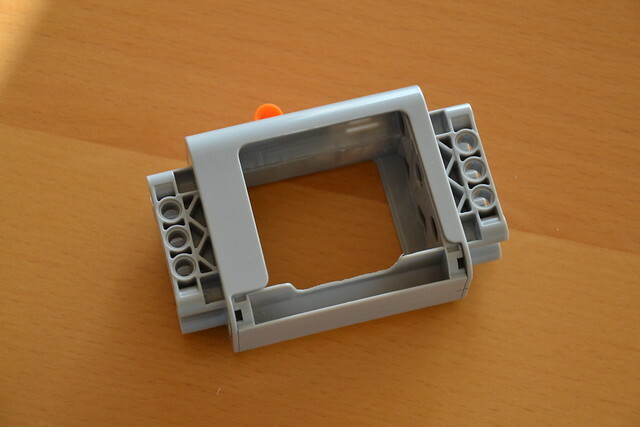 With LEGO it is not that simple. It is all about how you want to build. some go easy some take it to far. Some people want to build as high as they can others want to reach new speeds. A 4800mah 9 volt battery box would be as good as using two 8881 battery boxes. 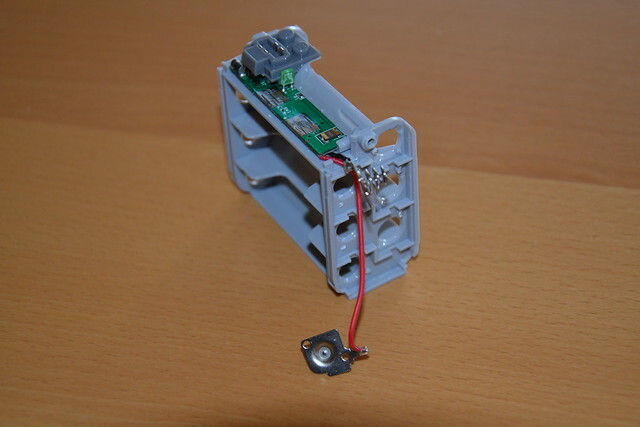 In my opinion, destroying the battery box for a better battery supply is the not the path to go down. 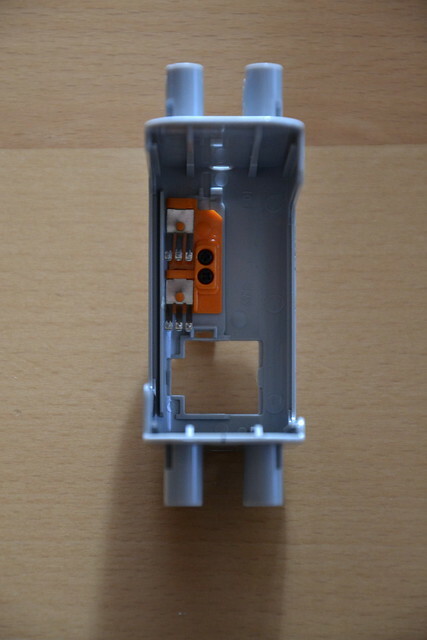 If i go trough and make this mod on my battery box, how will it differ from using the 6 AA batteries? And sorry for the threadnomancy. If you use Li-Ion batteries you will get an almost zero internal resistance = Ludracous current. Adding a fuse would be a good idea if Li-Ion is used. Try to short a Li-Ion battery... WEAR SAFETY GLASSES. Lets use buckets of water as analogy for 9 volts battery. the 9 volt battery equals to 9 gallons of water in a bucket in analogy mode. but the hole in the bottom of the bucket is small so only a few drips of water comes out.. well a 9 volt battery does that .. only small amount of current can be gain like the drip from a small hole in a bucket.. the drip can maybe push a watermill but it doesn't ok say you have 9 volts but in 1.5 gallons so you have 6 buckets but these buckets can pour the whole amount of water quick and it can turn a watermill but the problem is that the buckets run empty to quick but that is needed to turn the watermill (lego motors) so therefore 6 x 1.5 volts batteries can drive 2 Large motors for an hour where the one 9 volt battery is only design to run 1 lego M motor for a bit.. so current (amps) is how much of the voltage is leaking(discharge) till it runs dry 0 volts. Lipo batteries s like having AA batteries that can dump alot of current and does it for an hour (mah) and can be recharged!!! Its that easy and you can even use ohm's law!!! So you're saying that using two 9 volt batteries is a bad idea and to use a lipo instead? Cause i was ready to do the same mod that OP made. So basically using two 9 volt batteries wont last as long as 6 AA batteries and the 6 AA batteries can give more power too? All i want is just a longer lasting battery life with the standard 9 volt power. 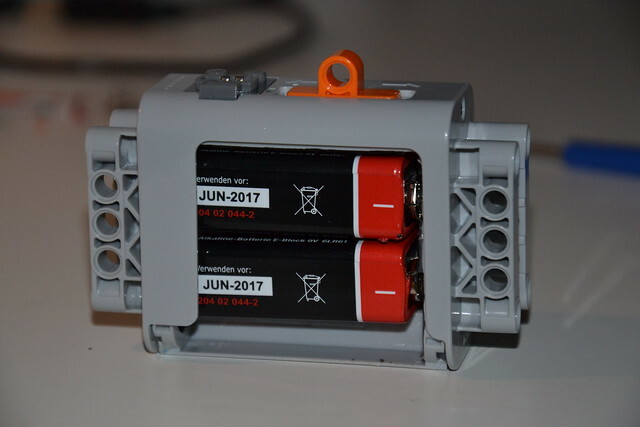 But i want that longer lasting battery life in this specific battery box because it fits my moc aesthetically and being rechargeable would be a plus. 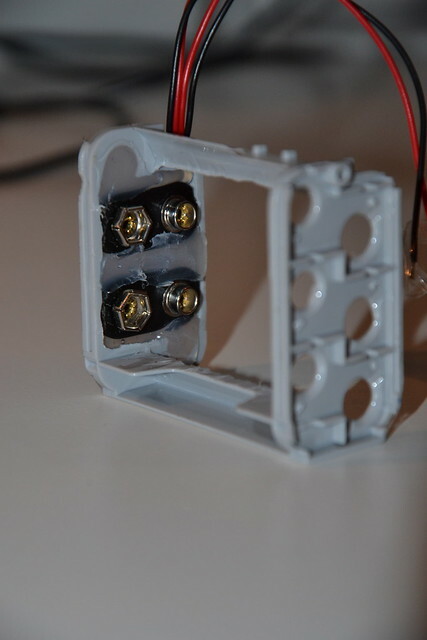 What lipo should i go for that fits inside the battery box? How about modifying it for these?